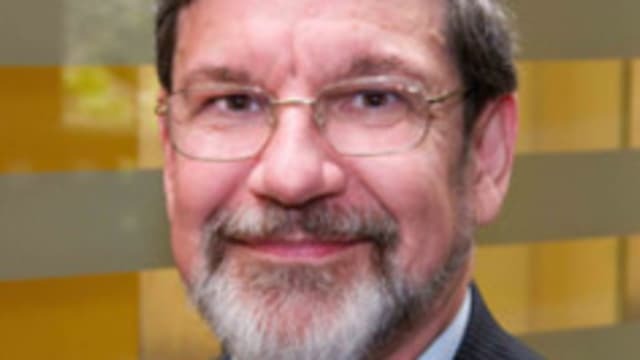 Jonathan Entin is a professor emeritus of law and adjunct professor of political science at Case Western Reserve University. 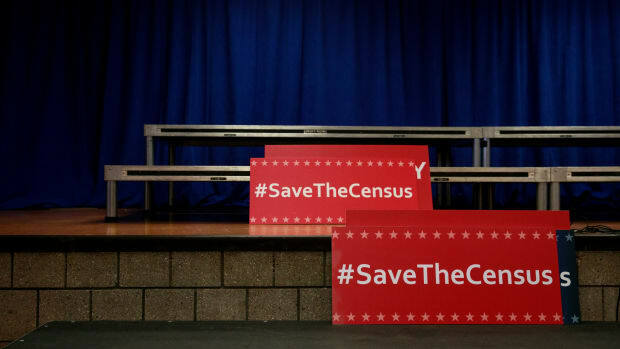 Is Asking a Citizenship Question on the Census Legal? Six lawsuits challenging the legality of the citizenship question, filed by various groups including the states of New York and California, are now pending in federal courts.